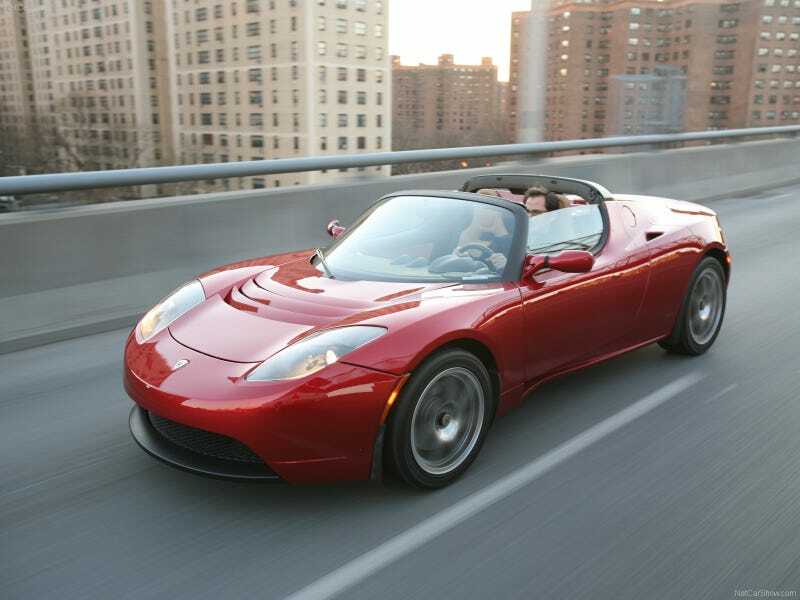 I finally saw my first Tesla Roadster this weekend, and it just reminded me of how bad I've wanted to drive one ever since I first heard about it. I'm hoping that they restart production on these soon (and make them a little bit more affordable) now that they've announced they're upgrading the battery packs and are on their way to establish more facilities for increased production. Has anyone here driven or ridden in one of these? Is it as cool as I'm imagining it would be?